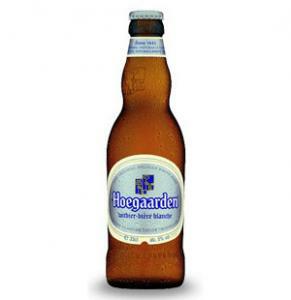 Brewers Description: The original wheat beer is the oldest and most famous of Hoegaarden’s range. When poured, it forms a soft, white creamy head and leaves a generous lacing on the glass. Its naturally cloudy, pale hue shimmers when viewed through the glass. 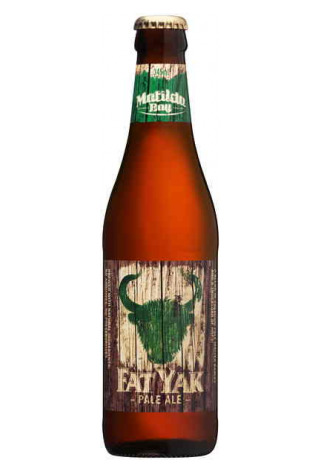 With an aroma of orange peel, coriander and spice, its characteristic taste is entirely unique: smooth, light-bodied, and simultaneously sweet and sour, with a subtle, spiced citrus flavour. Best served in its traditional hexagonal glass.